The Numedic NG effluent pumps are a robust and reliable addition to your effluent system. 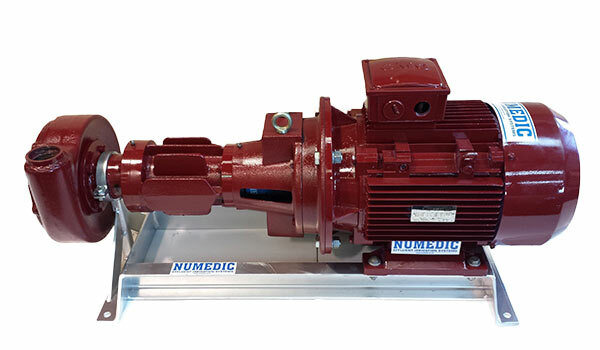 Computer plotting software at Numedic allows us to fit the perfect pump, motor and impellor size to match your individual needs. The pumps are designed with heavy duty precision bearings, high tensile CNC machined steel shafts, heavy duty resilient rubber gaskets, heavy duty SG iron for the impellor and casing, MEPS approved motors complete with motor covers.